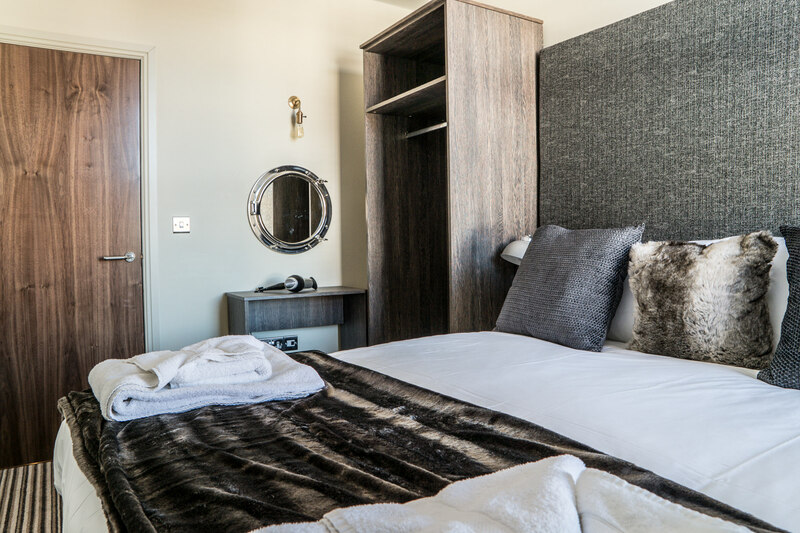 Our Standard Three Bedroom Apartment is the perfect place for a group of friends or a large family. You can enjoy a short break here in central York with all the facilities you need and your own private space. All the images on this page and that scroll across the screen are of this Three Bedroom Apartment. Bedroom 1: 1 queen (6 feet) or 2 single, Bedroom 2: 1 king (5 feet) or 2 single, Bedroom 3: 1 king. Please let us know your preferred layout before arrival. 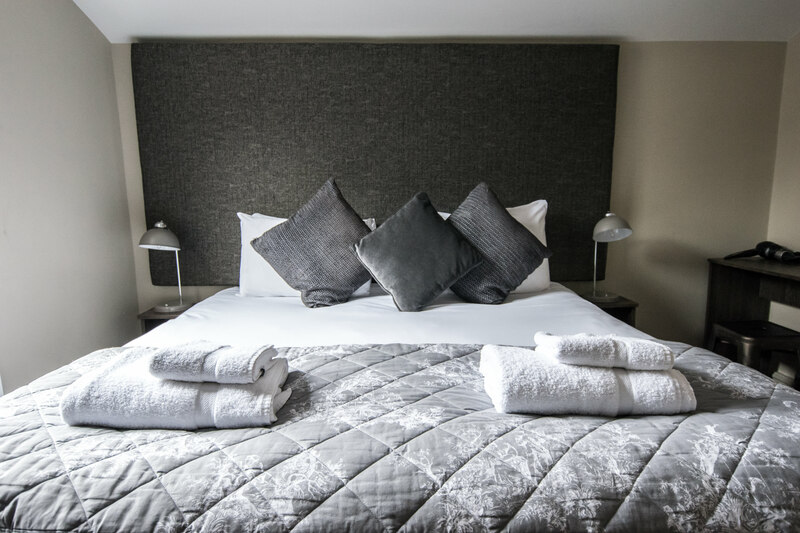 You have the choice of layout in two of the bedrooms so that your apartment can be set up to suit your group. Bedrooms 1 & 2 can both be set up with a double bed or two singles. 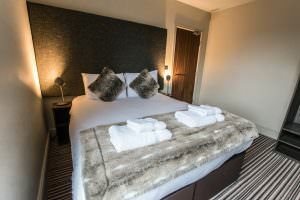 All of your bed linen and towels will be provided. 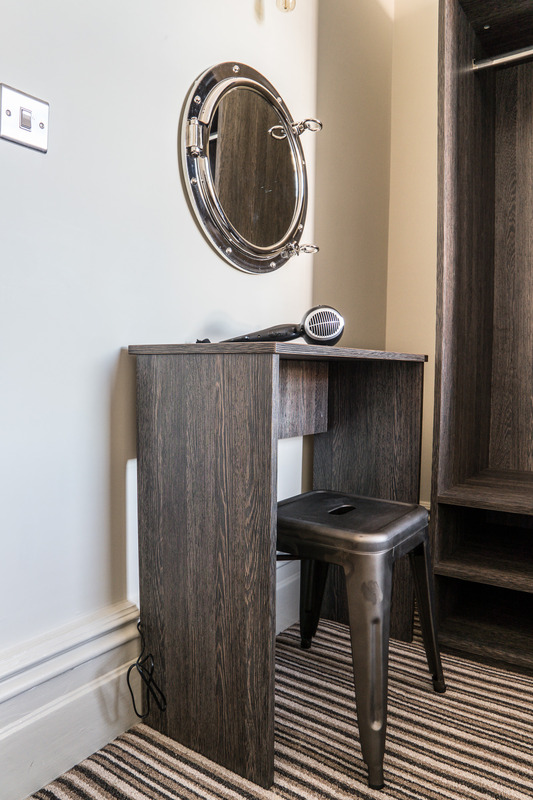 You will find a dressing table, hairdryer & mirror in each bedroom so that you can look your best! There’s also a full length mirror in the hall because you may want a final look before going out! Bathrooms: Two bathrooms, both with showers. 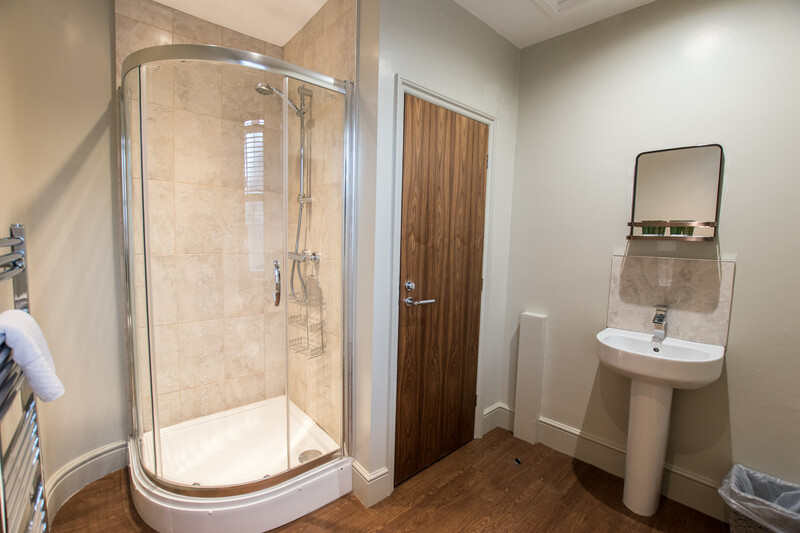 One of the bathrooms is a large, general bathroom used by bedrooms 1 & 2. The second bathroom is an en suite used by bedroom 3. 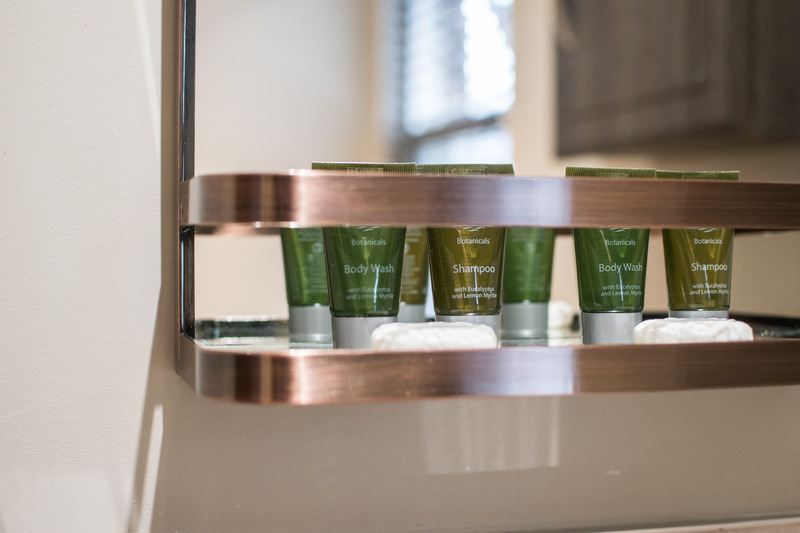 You will find soap, shower gel & shampoo in both bathrooms so that you can refresh yourself on arrival. Our Standard Three-Bedroom Apartment is beautifully furnished and decorated. 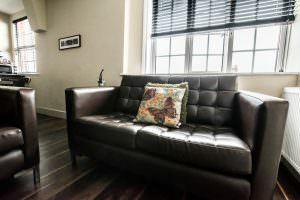 There is a lounge area that contains enough seating for 6 adults plus a dining area. 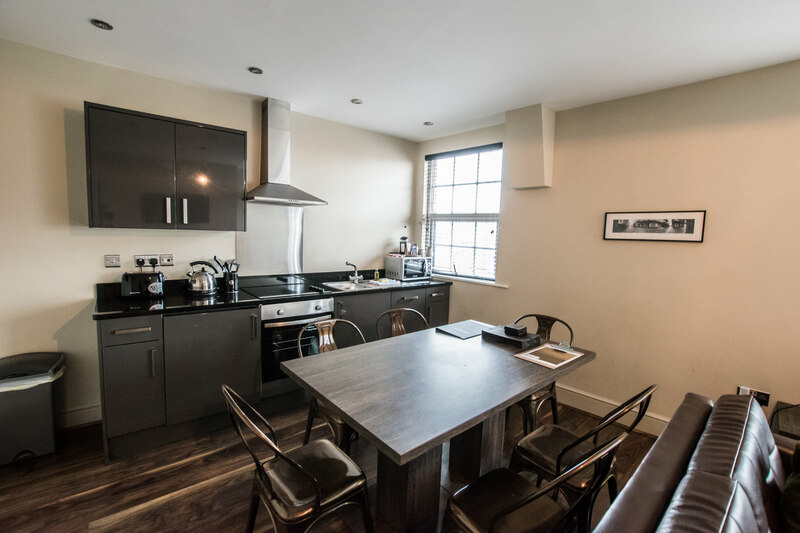 Your apartment also has a fully equipped kitchen with amenities including a dishwasher, full oven & hob and a microwave so that you can prepare a simple meal. Cutlery, crockery & pans are provided, as well as a refrigerator. We provide you with a welcome pack which includes toiletries, tea, coffee and fresh milk so that you can relax with a refreshing drink. In addition we give you some local, artisan produced chocolate because you’re worth it! 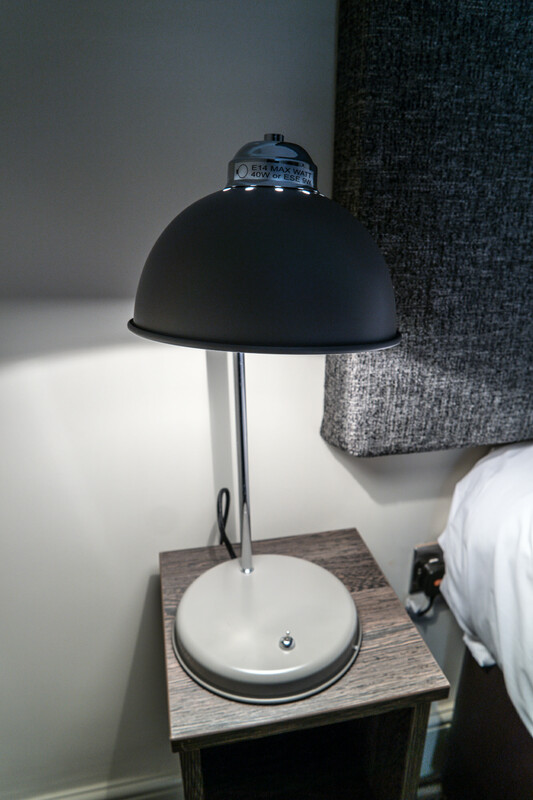 Free WiFi is available in all rooms because we know you’ll want to stay in touch.